New Price! Owners have found their dream home and are ready to sell. 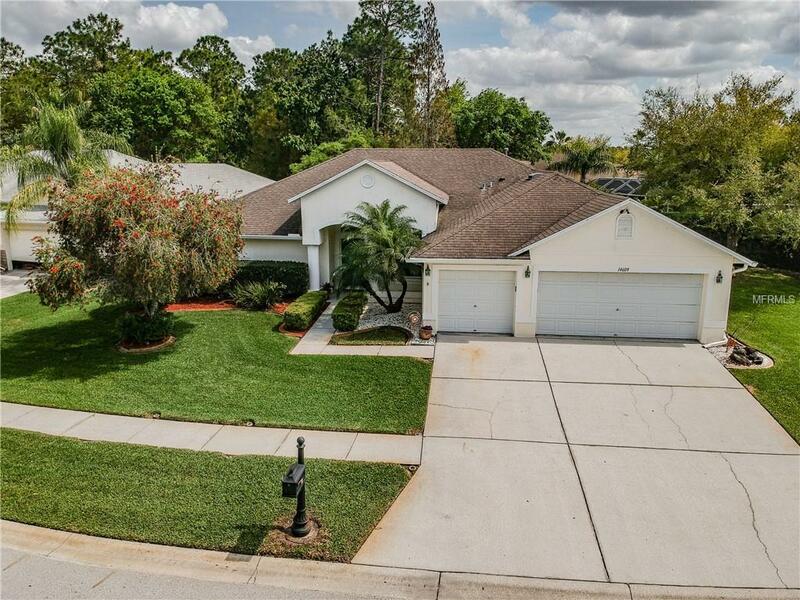 Fantastic property located in desirable West wood Lakes! 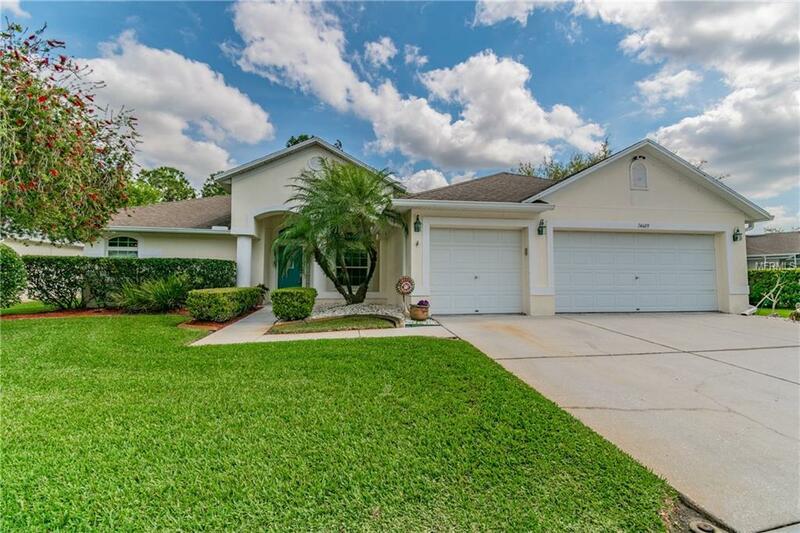 Don't miss this 5 bedroom, 3 bath, 3 car garage POOL HOME situated on a large lot on a cul-de-sac street. 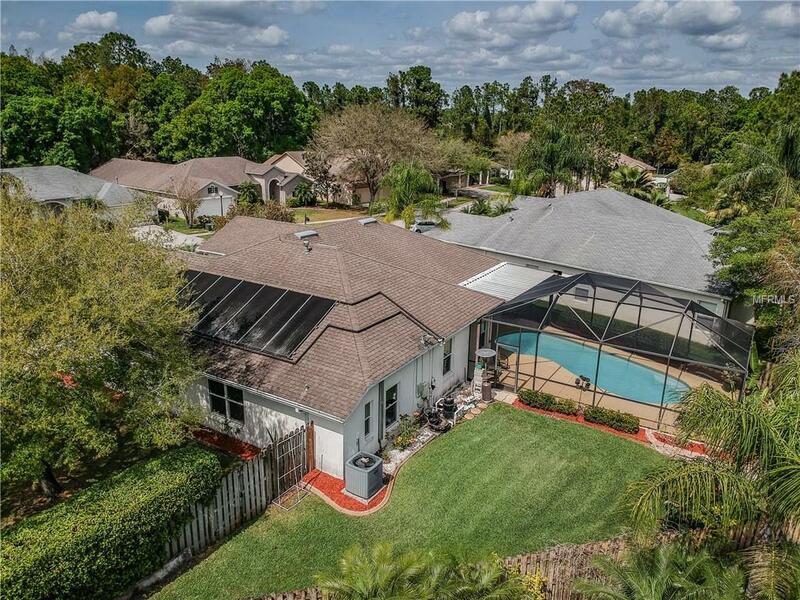 This popular builder's floor plan includes both formal living and dining rooms and a picture perfect view to the screened in lanai and pool as well as the conservation area. The large Master has a gorgeous en-suite bathroom and large walk in closet. The spacious kitchen offers plenty of storage and counter space and is open to the family room with views of the backyard, pool, and conservation area. The triple split floor plan offers great privacy for owner and guests. Home has recently been upgraded with high impact low E windows throughout. AC exterior unit replaced with 16 seer 4 ton in 2015, warranty till 2020. The yard has 65' of frontage and is well groomed with mature landscaping as well as fenced. Westwood Lakes offers low Hoa costs and No CDD as well as running, biking and rollerblading paths and park. Neighborhood schools are A rated. 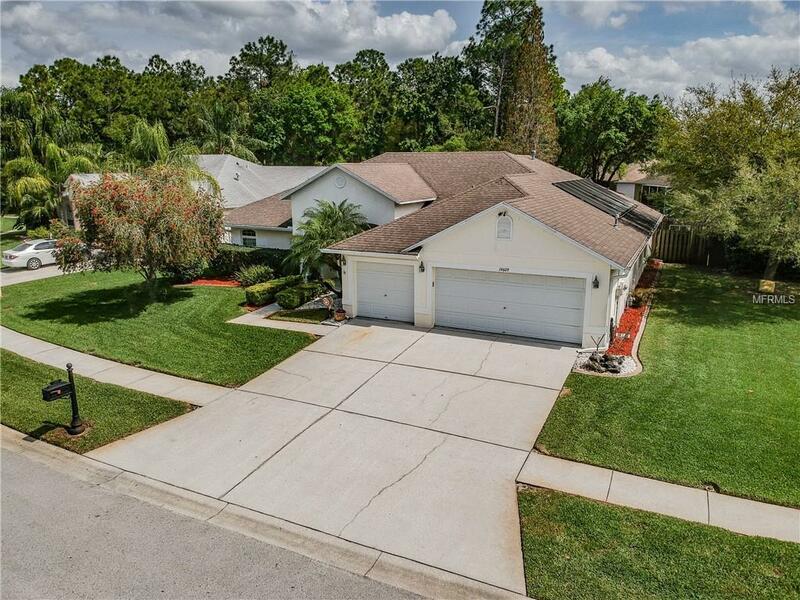 Watch deer, wild turkey, Egrets and all the beautiful wildlife in this perfectly maintained neighborhood. Listing provided courtesy of Premier Realty Consultants.